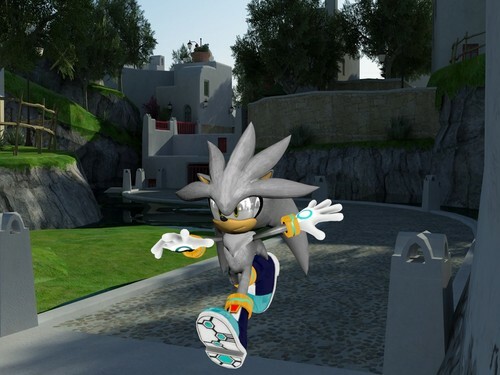 silver 3d model. . HD Wallpaper and background images in the Silver the Hedgehog club. i made this in 3ds max hope you like it! h...h....how u do that its look so reall!! !